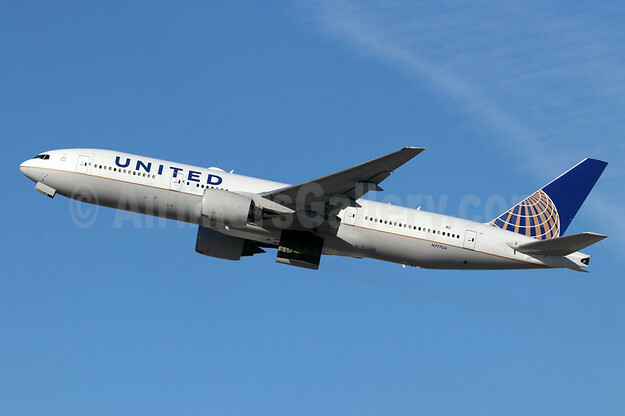 United Airlines has announced 31 new and returning international summer routes, including brand new service between Newark and Prague, and the only nonstop service between the United States and Naples, Italy. This year’s international schedule builds on the airline’s expanded domestic network and offers customers more access than ever before to connect to 54 countries around the world from United gateways, including Chicago, Denver, Houston, Los Angeles, Newark and Washington, D.C.
Beginning this May, United will be the only airline to operate service between Washington Dulles and Tel Aviv, Israel, and between Newark and Naples, Italy. United is the only U.S. airline offering nonstop seasonal service between New York/Newark and Stockholm, Geneva and Munich, Germany. 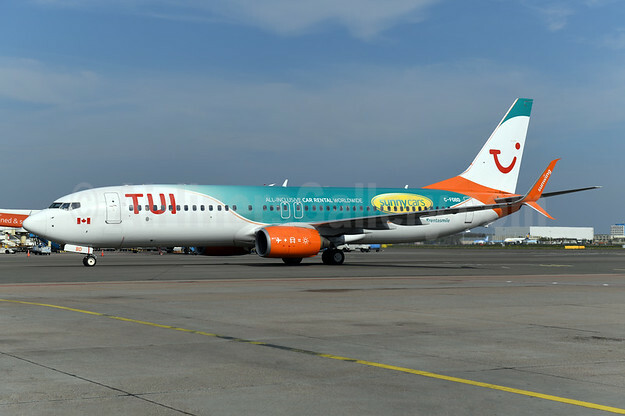 In addition to brand-new service to Naples and Prague, United’s summer schedule features the return of popular destinations including Athens, Greece; Glasgow, Scotland; Madrid and Barcelona, Spain; Rome and Venice, Italy; Shannon, Ireland; and more. United is also resuming popular summer service to destinations in the Caribbean, including nonstop service between Newark to Bermuda and between Houston and St. Thomas in the U.S. Virgin Islands and Providenciales, Turks & Caicos. Beginning in June, United will offer customers seasonal service between Cancun and New Orleans, San Antonio and Austin, Texas.